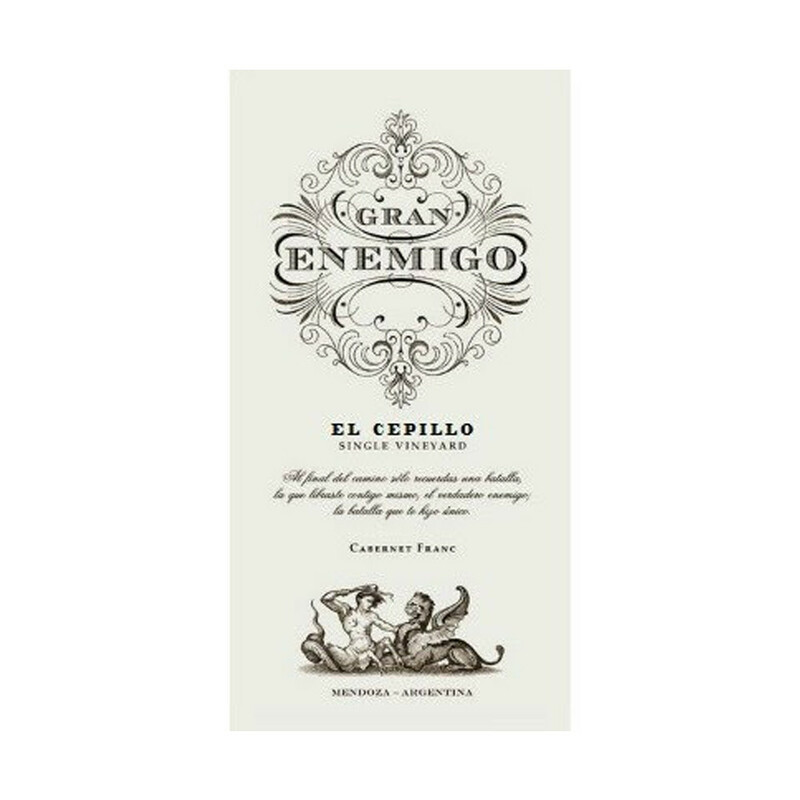 The nose of the 2013 Gran Enemigo El Cepillo Single Vineyard has a distinct savory note reminiscent of saffron, thyme, rockrose and other wild herbs along with lemon zest, chicken broth and some cereals that makes it very distinct. I didn't find this set of aromas in the 2012, but I found it again in 2014; and from what winemaker Alejandro Vigil told me, these aromas are also present in 2015 and 2016. It's super complex and powerful, still young and slightly marked by the élevage. The flavors are more conventional, even if you still find a lot of the notes found in the nose. 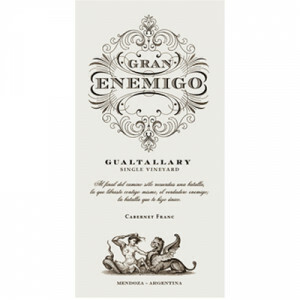 The structure is solid, with fine-grained tannins and very good acidity—an improvement over the initial vintage. 4,000 bottles were filled in March 2016. This is very spicy and subtle with a wonderful intensity and focus. 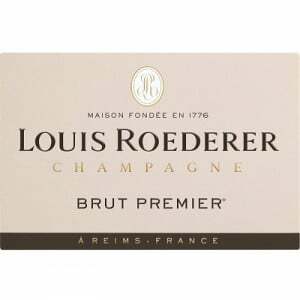 Full body, tight and silky with beautiful fruit and length. Complex and fine. Drink now.